Entergently: Christmas gift idea . . . wonderful children's books from Dreamland Books Inc.
Christmas gift idea . 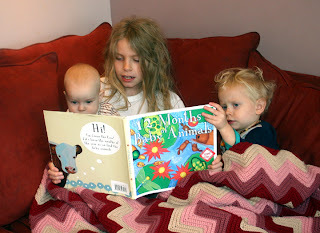 . . wonderful children's books from Dreamland Books Inc.
Books, I LOVE books. It is kind of weird considering I was never much of a book reader (love research reading) not to mention the fact that I so don't have time to read much at all right now. But I do love books all the same. And I try my hardest to avoid used book sales because I tend to buy more books than I should. But I digress . . . I have these 4 Children's books here from Dreamland Books Inc. Melissa (the owner, author, and a friend of my dad) sent them to me because, well, I have quite a few kids and I am in the kid business (Kozy and all). Of course I was THRILLED to get them . . . ya know, seeing as how I love books and all. And after I saw and read them, I was even more thrilled because I LOVED them!! 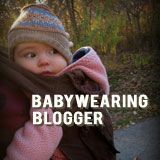 She didn't ask me to blog about them or anything, but I wanted to because we have just enjoyed them so much over the past couple months that I wanted to share the love!! I don't know if y'all know but I have read my share of children's books. I have a degree in English and have worked with children regularly since I was 12 (a kid myself). 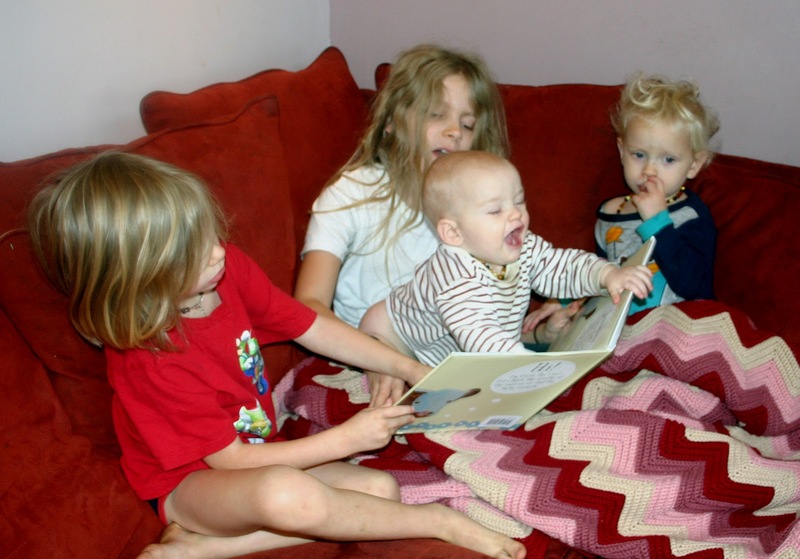 Before having my 6 kids I was a nanny for 2 yrs, then for 5 years before that I worked at an Early Learning Center. I also taught children's church for 12 yrs. Needless to say, I have been reading books to children for a LONG time. I dare say I have read 100's maybe even 1000's of books (or, well, I have read books to them 1000's of times, LOL, you know kids, they often like to hear the same book over and over and over . . . . ). Anyway, my point in all this blabbering is that despite having read so many children's books, I was really impressed by the quality and artwork of these books from Dreamland Books! Lets just say that unlike many books we own, these are going on the high shelf and will only be looked at or read under supervision because I don't want them to be torn by little hands that don't yet know how to be careful! More work for me? Yes, but that is cool as long as these books don't get torn up, because I do really like them a lot. The first book I read was A Granny's Heart. 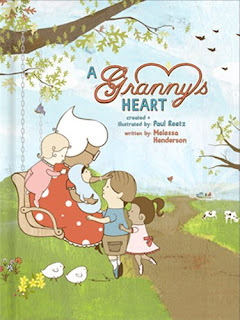 It is all about grannies and all the wonderful things about them! As I was reading this book I just kept thinking . . . this is a feast for the eyes! The artwork is so unique and the colors are subtle and beautiful. I love how you can see texture in the background and how the words are almost a part of the artwork. The story is precious and the kids really enjoyed talking about what similarities the grannies in the book had with their own grannies. I think any child with a grandma would be able to relate to and enjoy this book. I imagine it would be pretty special to their grandmas too! Baby Animals was a favorite of my 2 yr old. He was enthralled with it and refused to let anyone else hold it! It is not only a counting book but teaches the months of the year as well. My 2 yr old would find the baby animals and then my 4 yr old would count them (don't you love how they worked together on this) and I had to keep reminding the older kids that this was a book geared towards little ones, so let them do the counting, LOL!! It is a simple book, perfect for little ones. 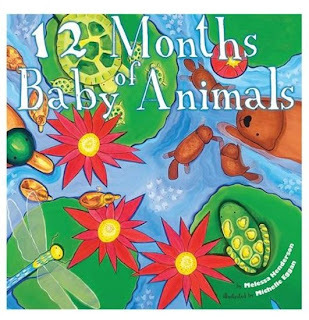 With beautiful artwork and all those baby animals, I can see why my 2 yr old loves it so much! I dare say Faces may be my favorite of the bunch, though that is hard to say because I really did love them all. 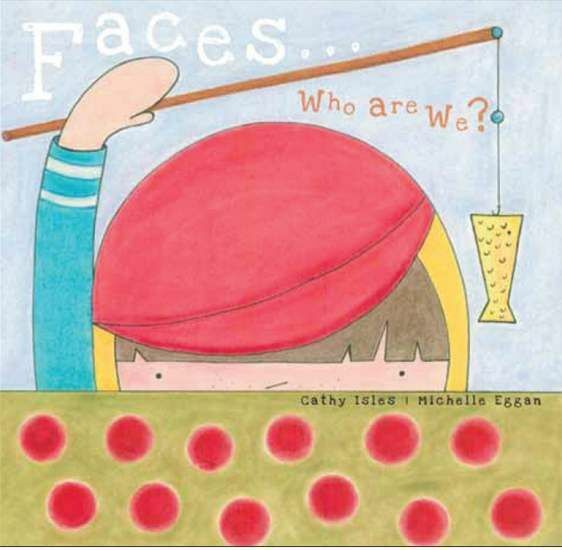 I love books that get kids talking and discussing and this book definitely does! At each turn of the page we had something to talk about. It goes through 16 different kids and talks, in very simple language, a little about each one . . . and they are all unique. Using rhyming words even my 2 yr old can understand, we learn about where these kids grow up, who they live with, how they look, their likes and dislikes etc. Even some of their names are unique (which I can appreciate). And then the question at the end of each page shows how, despite many differences, we may actually have something in common. They were also able to find similarities between the kids in the book and some of their friends. A little precious and unique face innocently peeks at you on each page, and I found it a pleasure to read about each one of them! Night may have been the favorite all around. 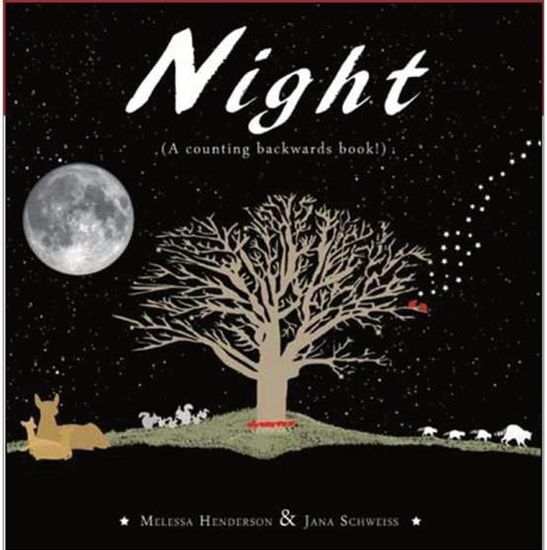 It is a counting backwards book. My older kids loved it! There is something to be said for a book that can keep the attention of a 2 year old AND an 11 yr old (and all ages in-between). There is just something magical about this book. The artwork is very unique and my kids were drawn to it. We loved the lone tree on each page, the giant greatly detailed moon in the corner, the subtle splashes of red amongst all the black, and of course all the stars! It is beautiful, serene and almost quiet, like you can just hear the animals and bugs scurrying about on the pages. The kids were fighting over who was going to do all the counting (I told the older ones they had to defer to the little kids). I think my favorite part of the book though is the very back page, where they have listed 14 quotes by famous people (Longfellow, Thoreau, Tennyson, Lincoln, Confucius etc.) as they pertain to each of the characters in the book . . . the stars, bunnies, tree, moon etc. Beautiful!! If you are looking for some last minute Christmas gifts check these out!! You can find them HERE It looks like they have a special, buy 3 get 1 free. After a few minutes, Dagyn got a little excited and decided to tackle the book!! That is how it goes around here, well, when trying to read books with babies around LOL! !